Some civil society organisations (CSOs) have petitioned Parliament, asking that the Non-Governmental Organisations (Amendment) Act, 2018 should not be tabled because it is not a product of a thorough, inclusive and democratic process of consultation. Through the Council for Non-Governmental Orgnisations (Congoma) and Human Rights Defenders Coalition (HRDC), the CSOs argue that the Amendment is an unwarranted State encroachment on civic space, is vague and has overly broad provisions. They feel government, through the Amendment, is treating them like terrorists, yet they help the State in various development endeavours. The petition, presented yesterday, argues that the Amendment Act creates a monster regulator and coordinator of NGOs in the proposed NGO Regulatory Authority, with absolute powers without accountability checks. Congoma chairperson Steven Duwa said the Amendment eliminates the path for the citizenry to peacefully express dissent, hold government accountable for human rights violations and access human development initiatives. On his part, HRDC chairperson Timothy Mtambo wondered why government was treating CSOs as ‘terrorists’, with the many issues introduced in the Act to restrict the civic space. 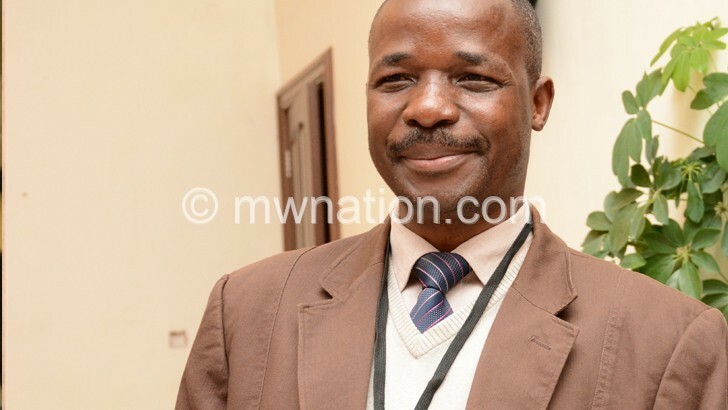 Minister of Justice and Constitutional Affairs Samuel Tembenu could not be reached for comment, but Information and Communications Technology (ICT) counterpart, Henry Mussa wondered why the CSOs want to block the Bill.